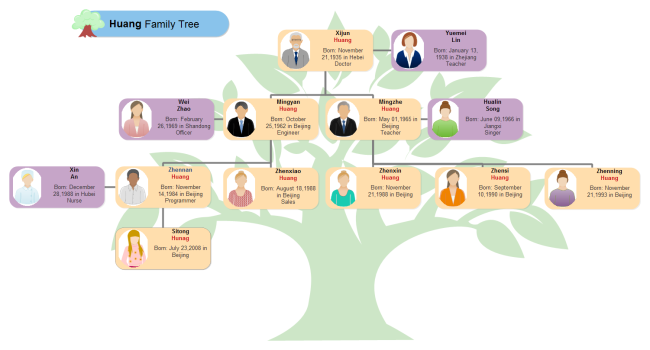 Choosing Edraw org chart creator to create organizational chart for automotive industry saves you much time and energy. If you're looking for software to create an organizational chart for automotive industry, here's a thought. Edraw org chart is designed to make you hands free and hard things easy. The automotive industry is a wide range of companies and organizations involved in designing, developing, manufacturing, marketing, and selling of motor vehicles, some of them are called automakers. It is one of the world's most important economic sectors by revenue. An organizational chart is the most common graphical depiction of the roles and structure within an organization. It outlines the roles, responsibilities and relationships between individuals within certain organization. 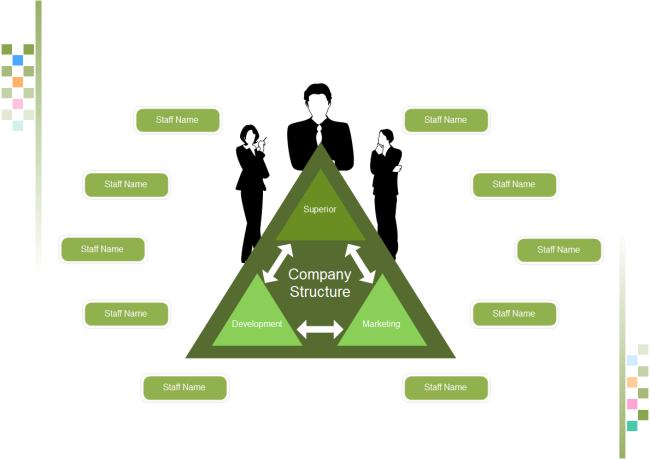 It can be used to depict the structure of an organization as a whole, or broken down by department or unit. Following handy features makes Edraw org chart creator become one of the most popular diagram software. A mass of org chart symbols for dragging and dropping. Numerous org chart templates and examples for free downloading and editing. Smart drawing guide connects, aligns and spaces symbols automatically. 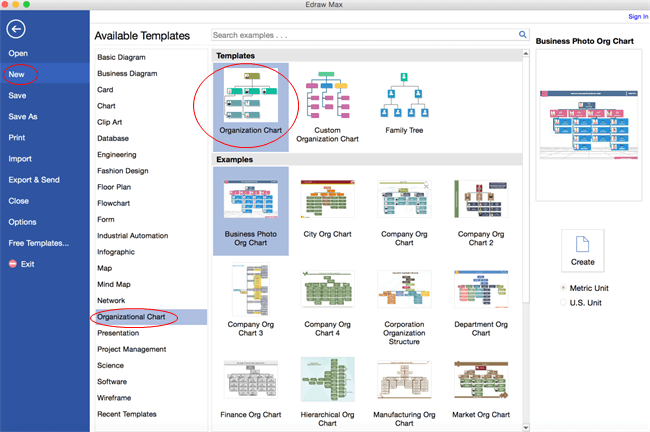 Support inserting hyperlinks, attachments and notes to org charts. 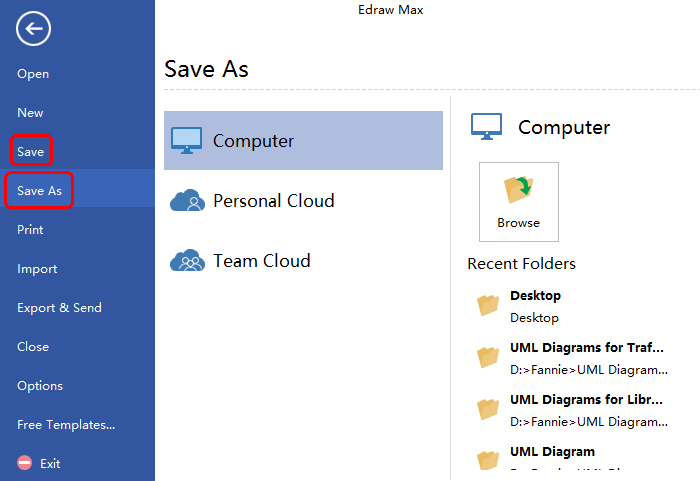 Edraw org chart creator is a great assistant which helps you with many things and you just need a few mouse clicks to finish following simple steps. Get started by launching Edraw and opening a blank drawing page on the home panel. Choose proper org chart symbols from left libraries and drop on the drawing page. Double click the symbols to add names, positions and departments, then finish the typing by click any blank area on the page. 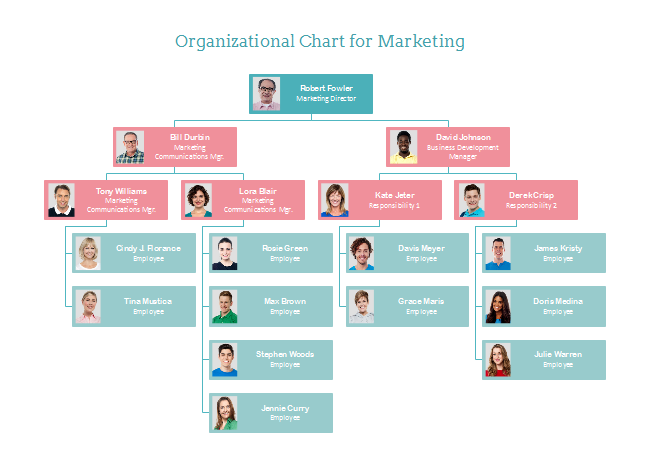 Except for creating organizational chart for automotive industry, Edraw org chart is also powerful for drawing project org chart, marketing org chart, city org chart, company org chart and so on. If any interest, pls click organizational chart examples to view and download more examples for free.